Printed: Wednesday 24-Apr-19 07:23:44 BST. 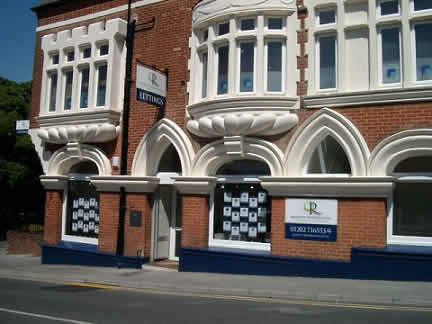 Formed in 1989, Quality Residential are letting agents in Poole specialising in short-term and long-term letting. We pride ourselves on knowing our landlords and tenants alike and aim to exceed their expectations. The prime objective of Quality Residential is ‘to provide clients and customers with the right property, delivered at the right price, on time and supported with a superior level of service’. Quality Residential has properties available to rent or let throughout Poole, including areas such as Parkstone, Westbourne, Hamworthy, Lilliput and Sandbanks. 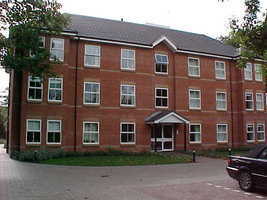 Our offices are located near Ashley Cross Common, opposite Parkstone Railway Station in Station Road. We are established members of ARLA and are registered with The Dispute Service (TDS).